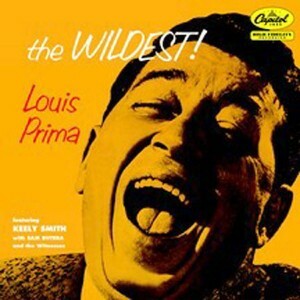 Louis Prima – The Wildest! Chris’s Cuts – The Wildest! Seth Surmises – The Wildest! Paul’s Perceptions – The Wildest! Riss’s Ramblings – The Wildest! Josh’s Musings – The Wildest! 40’s Insights – The Wildest!